Last week, students had the opportunity to a create innovative solutions for big problems. 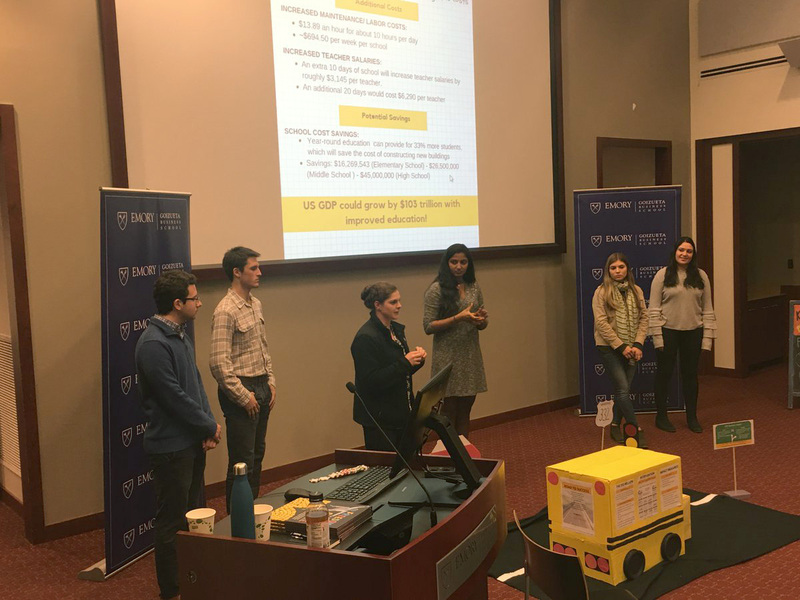 The Audacious Ideas project asked students in an undergraduate BBA class to use their business acumen to take big problems in their heads, apply their business acumen and propose innovative solutions. A few student groups focused on the growing Atlanta film and television industry as a possible job site for citizens returning from prison. Another team developed Blu Apron-style meal kits that can be prescribed by physicians for patients with diabetes. 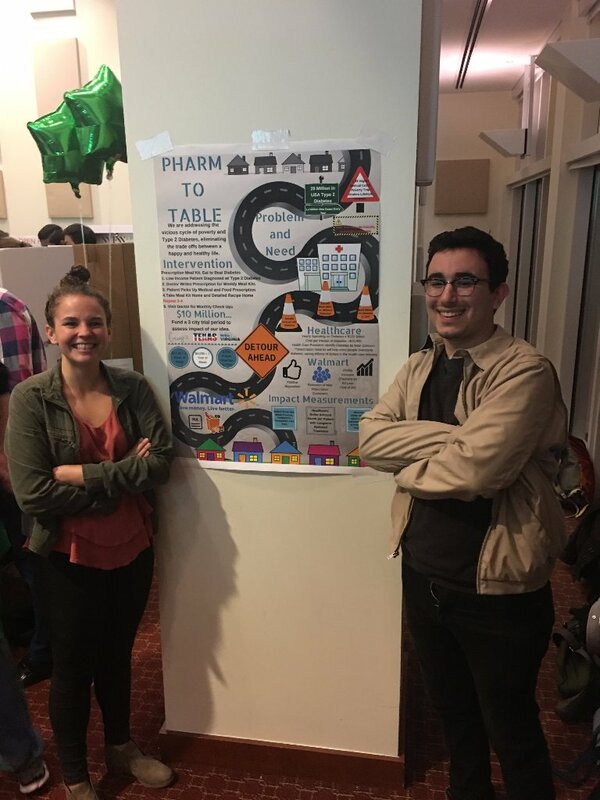 The top three solutions included making public school yearlong to address lagging academic achievement, creating a student cooperative to negotiate tuition prices with universities and turning food waste into a food source as a way to tackle methane emissions. “All in all, it was inspiring to spend an evening talking about nothing but solutions in a current climate consumed by nothing but problems,” Longhofer said.